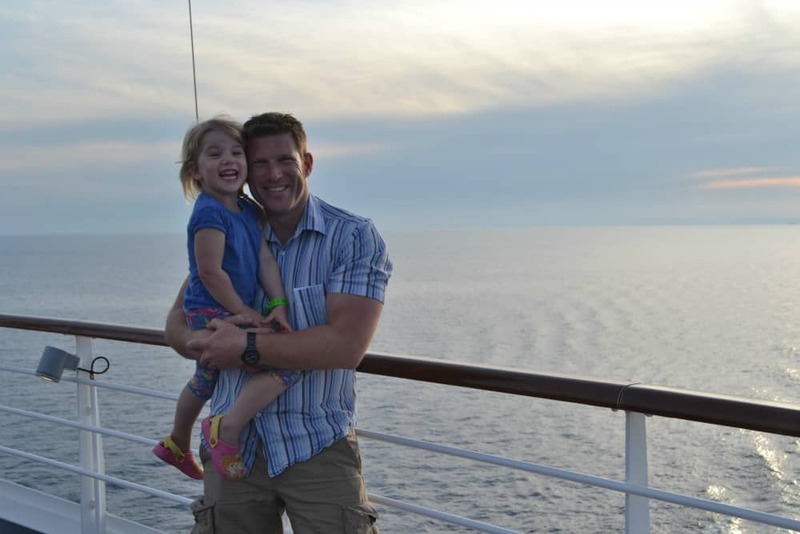 What Makes Carnival Vista Family-Friendly? 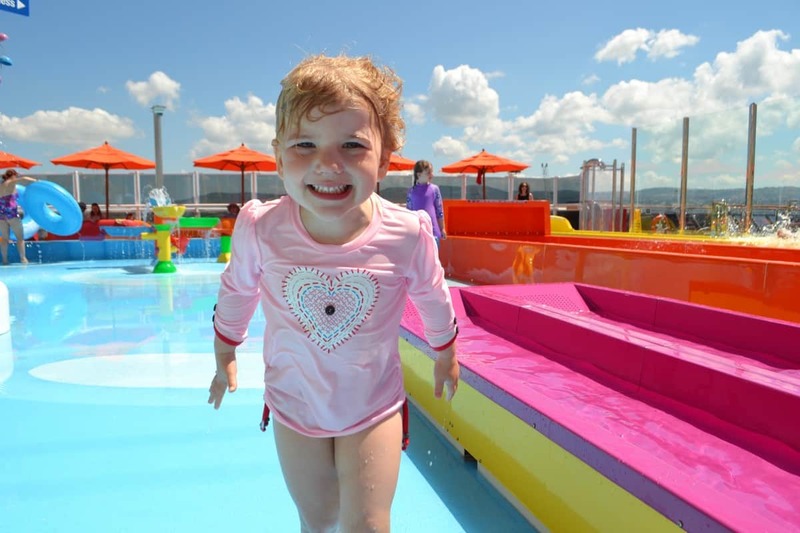 Whether you’re planning on taking a baby or toddler cruising for the first time, or have a rabble of tweens craving on-tap entertainment, you want to pick a family-friendly cruise ship. Our first cruise with kids was onboard Carnival Vista – the cruise line’s newest ship in 2016. 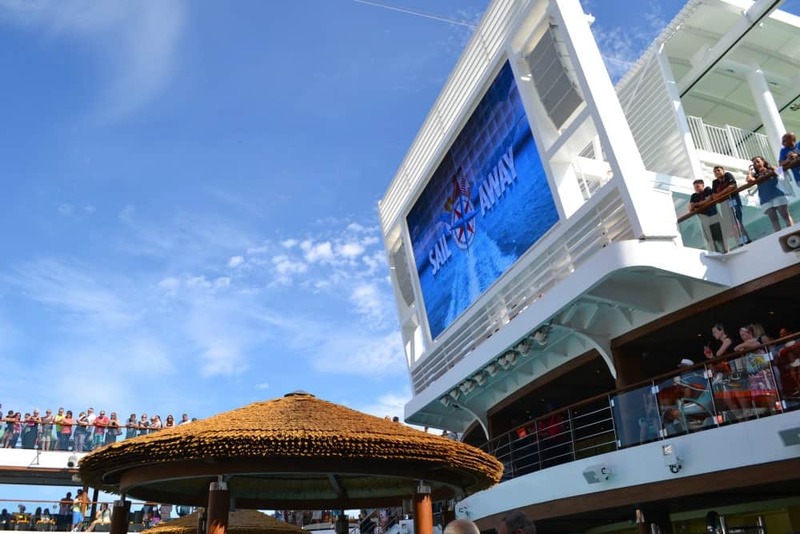 It claimed to be Carnival’s most fun ship yet. Perfect for families, right? To cut to the chase, we think it did a pretty good job. We were travelling with a one-year-old and a three-year-old and quickly found 11 reasons why Carnival Vista was family-friendly for us. As parents travelling with young children there were lots of reasons why Carnival Vista worked for us and our girls. The child-friendly crew, family state rooms and kids clubs made our first cruise with kids extra enjoyable. That’s not to mention all the facilities we didn’t get round to using because they were not age appropriate like the 4D cinema, live theatre shows, IMAX, and teens’ club house. Then there were the pools, the Waterworks splash park and SkyRide suspended 150ft above sea level. Carnival Vista is not the type of ship where kids get bored. Find out more about what makes Carnival Vista family-friendly in my original blog post on Tin Box Traveller. Ooh we went on the Carnival Vista in 2016 and it was fabulous. Very family friendly with loads of activities to do for the kids and even a serenity area that is adults only for the parents! !